Have you been diagnosed with hayfever (seasonal allergic rhinitis) by a doctor or nurse previously? Are you allergic to Telfast (fexofinadine)? 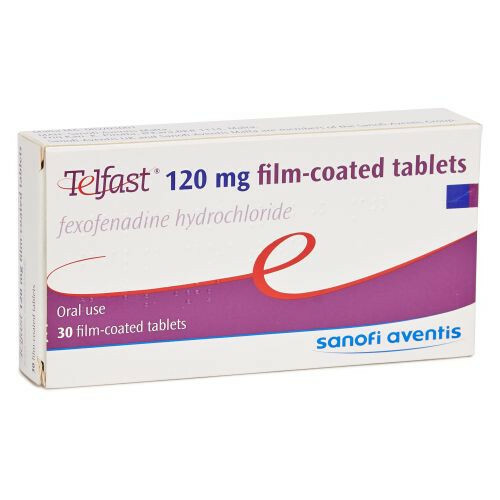 Have you taken Telfast (fexofenadine) previously or have you tried taking an over the counter antihistamine without success? 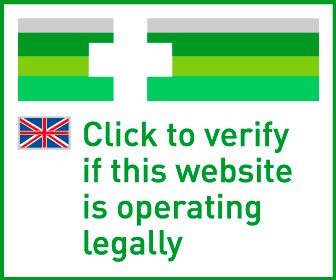 Do you understand there is a possibility that Telfast may cause drowsiness and affect driving or operating machinery? You should check that these tablets do not make you feel sleepy or dizzy before driving or operating machinery? Do you understand you should stop taking Telfast if your symptoms do not improve after 2 weeks of starting treatment? Do you understand that you should not take the following medications for up to 2 hours before or after taking Telfast?